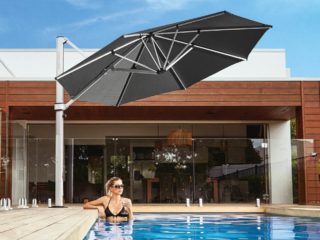 Shade7 have released their most popular Riviera cantilever umbrella in an aluminium woodgrain finish, giving a fresh new wooden umbrella look without compromising on strength and durability. 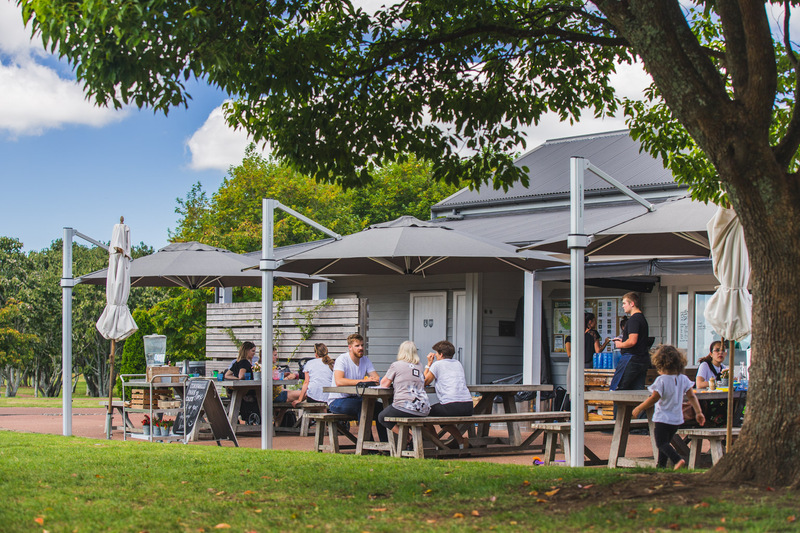 Auckland based company Shade7 continue to make improvements and changes to their outdoor umbrella range, keeping up to date with market trends and innovations. 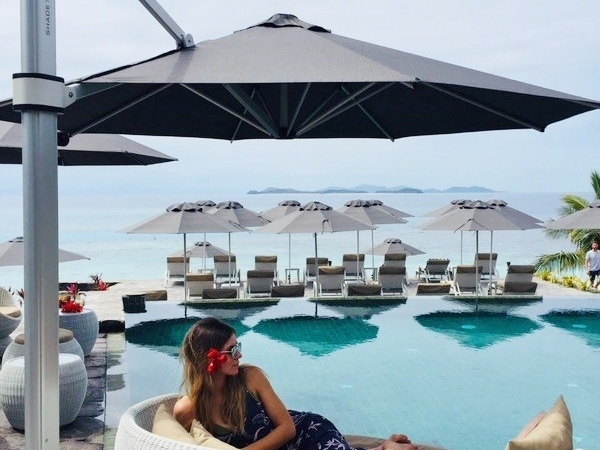 An exciting new development has been the introduction of their most popular Riviera cantilever umbrella in a woodgrain style anodised aluminium finish. 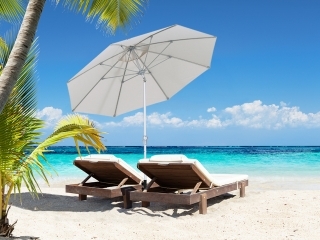 Whilst a traditional wooden umbrella may look appealing, they simply do not pass the test of time and are more prone to breakage, wear and tear. 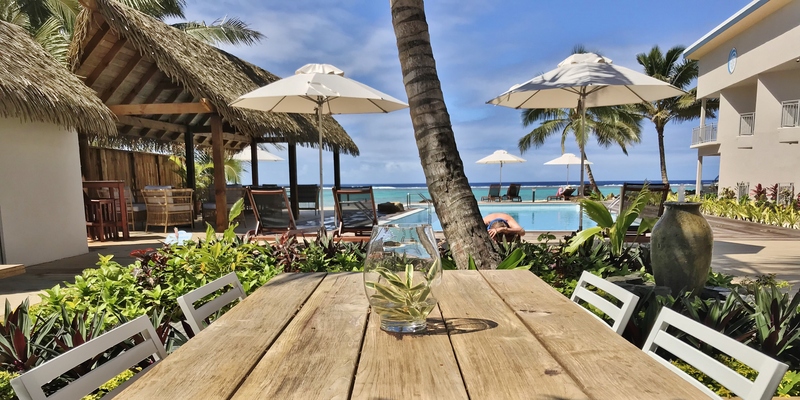 In addition there is usually limited functionality with a wooden style umbrella and you would be extremely hard pressed to find a cantilever wooden umbrella, if it even exists at all. 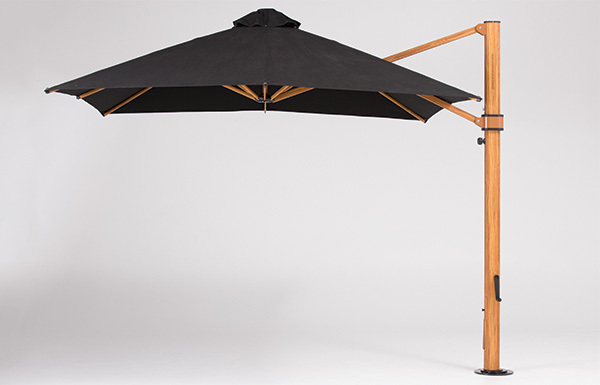 Shade7 have found a way to produce an umbrella that has the aesthetic appeal of wood yet is a durable umbrella that withstands strong winds and rain. 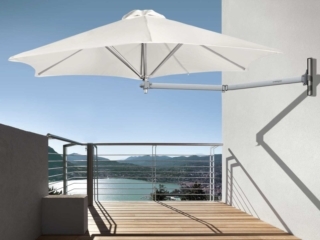 They have taken their most successful cantilever umbrella, the Riviera, and produced it in a woodgrain anodised aluminium finish. 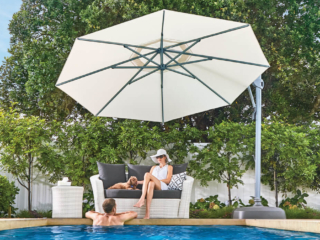 The Riviera cantilever umbrella remains their most sought after umbrella with its flexible shade coverage and durability. 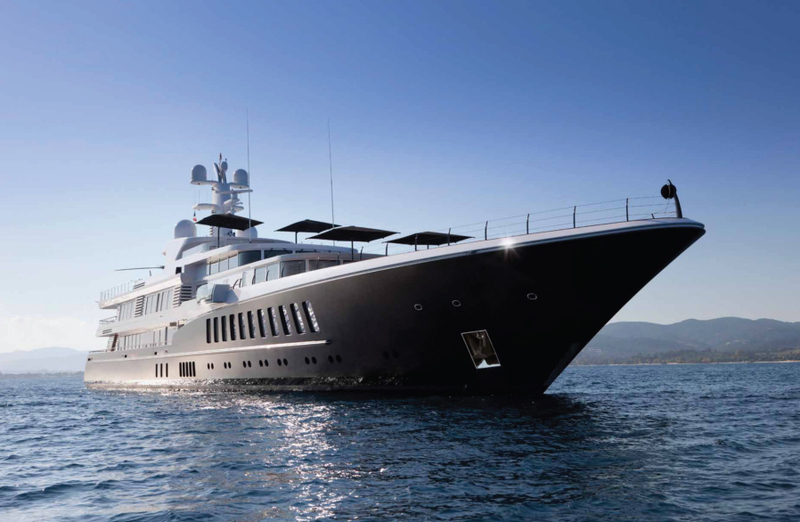 It was recently upgraded with a series of new features. 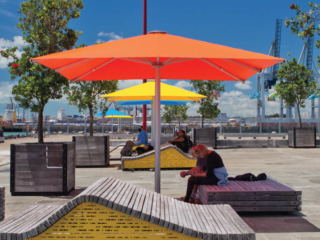 The outdoor umbrella allows for unlimited tilt adjustment and 360 degree rotation giving it the ultimate flexibility to provide shade as the sun moves through the day. 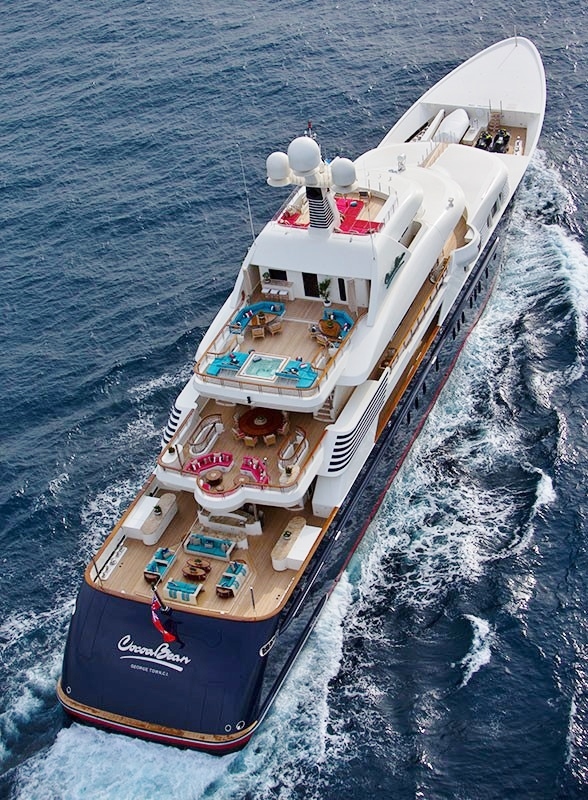 Customers can choose the colour of their acrylic canvas fabric to match their own décor. 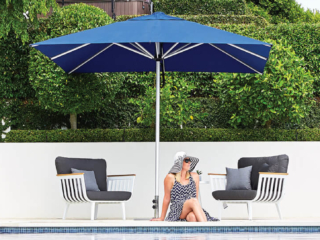 With a 5 year warranty on fabric and a three year back to base warranty on the frame, Shade7 have confidence that this outdoor umbrella will be a delight for customers for many years to come. 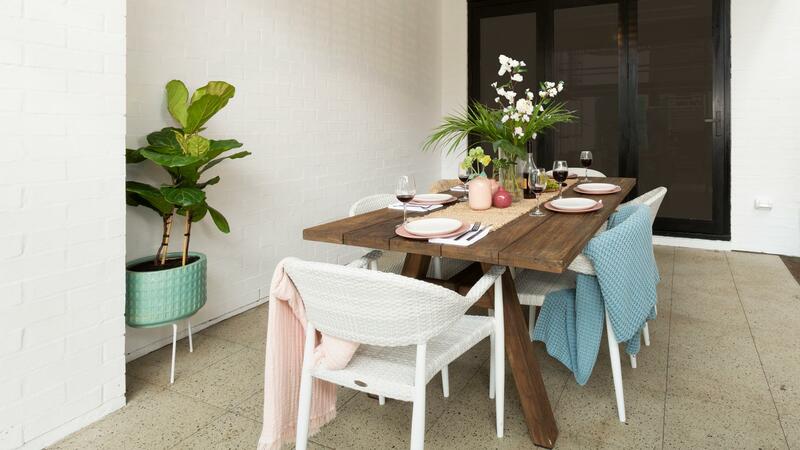 Managing Director Michael Pearce says that the woodgrain Riviera sample in their showroom has received a lot of attention and positive feedback over the winter and he is eagerly waiting to see how the umbrella sells over spring and summer. 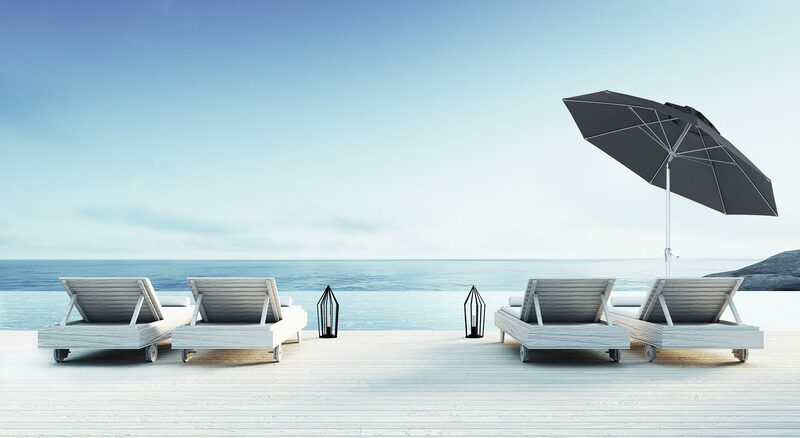 “We’ve already successfully introduced our woodgrain umbrella into the commercial market and think that our residential customers are going to love this new wooden umbrella finish of our Riviera”. 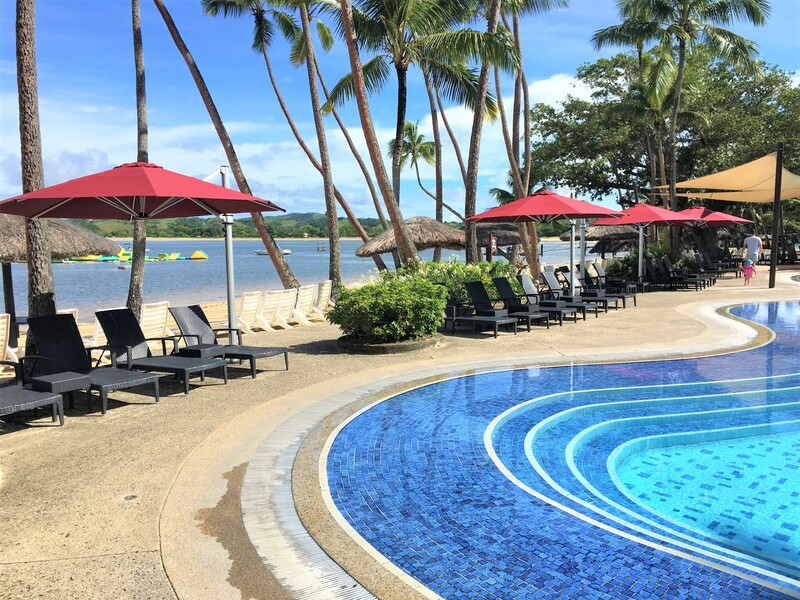 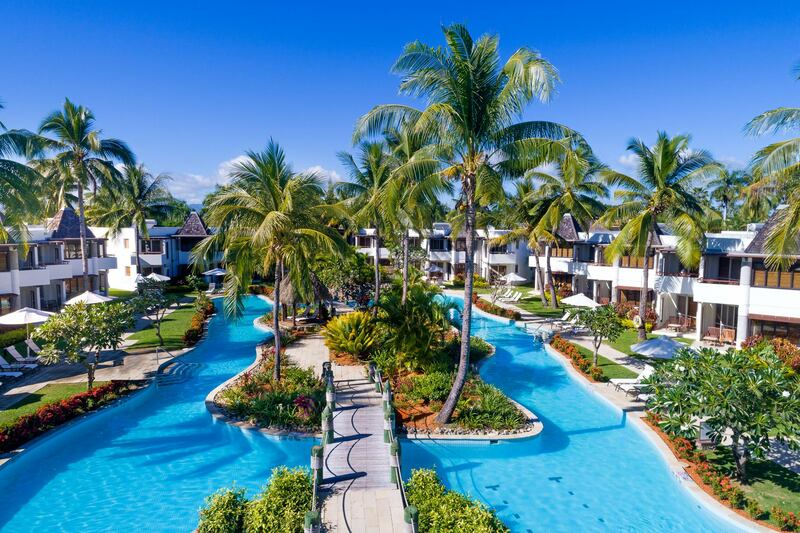 Four Seasons Bora Bora already have a number of Shade7’s fibreglass umbrellas in the woodgrain finish as a strong and durable beachside umbrella. 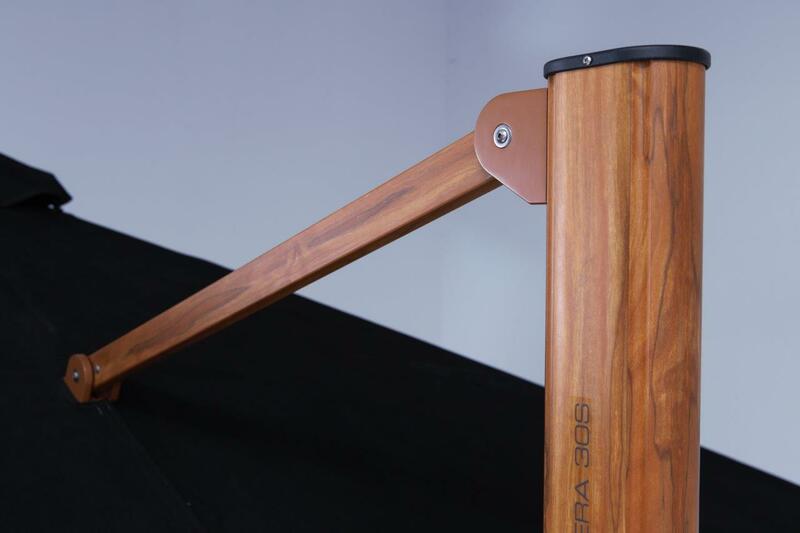 The new wooden umbrella style cantilever umbrella will be ready for purchase at the end of September. 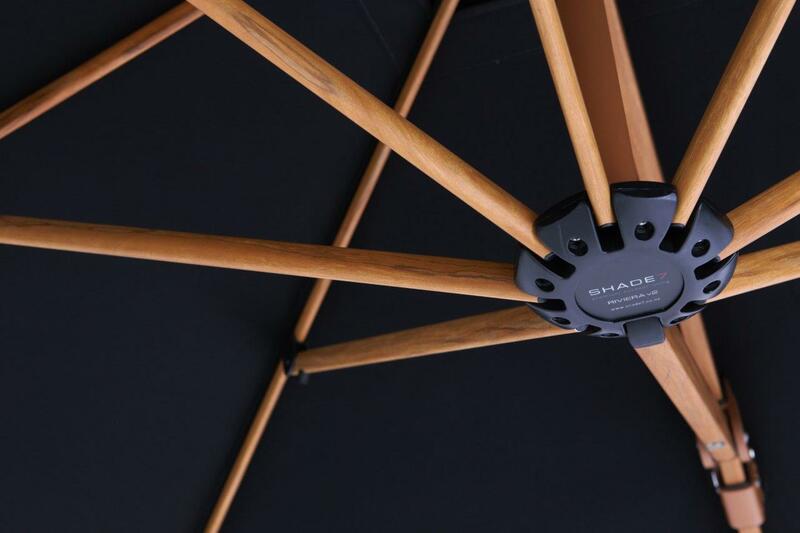 Shade7 have a sample of the umbrella in their Auckland showroom and are currently taking pre-sale orders in preparation for the arrival of the umbrella. 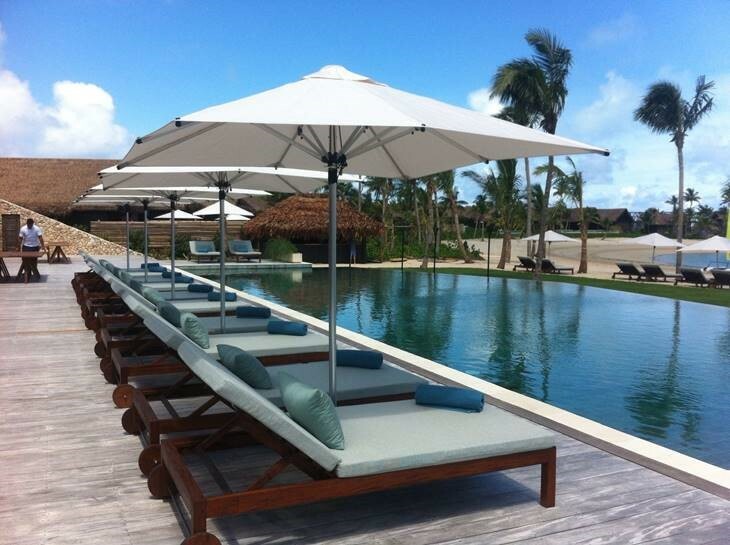 Visit Shade7’s outdoor umbrella showroom in Auckland to see the woodgrain Riviera cantilever umbrella first hand.